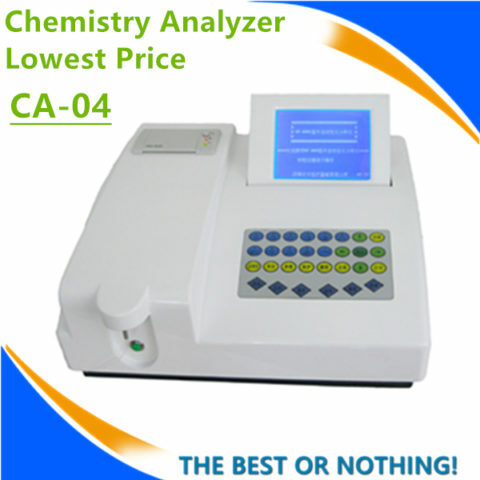 Colorimetric cup 120 ultraviolet colorimetric cups (assay cup), quartz cuvette is optional. 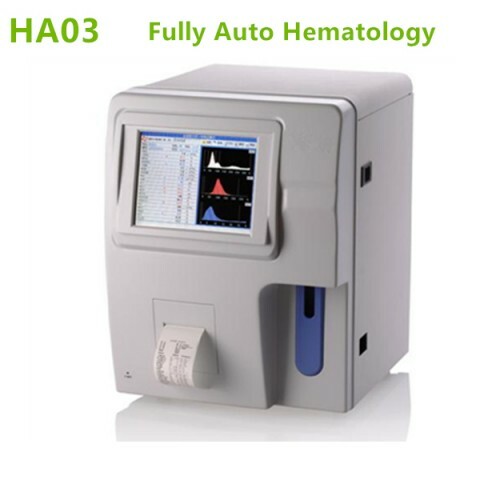 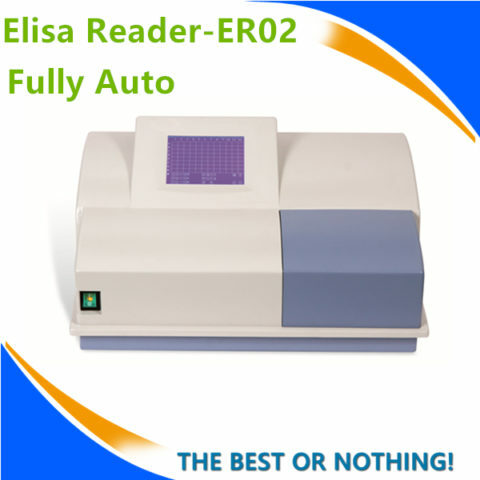 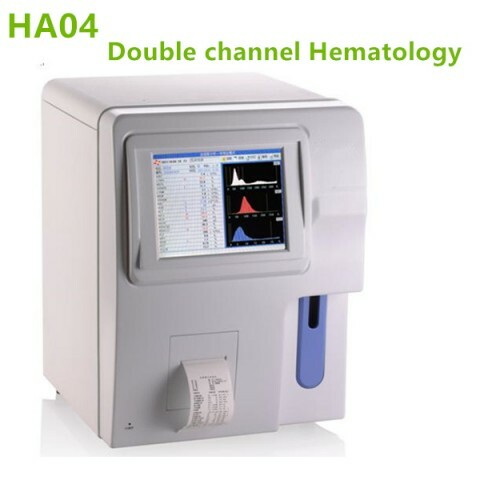 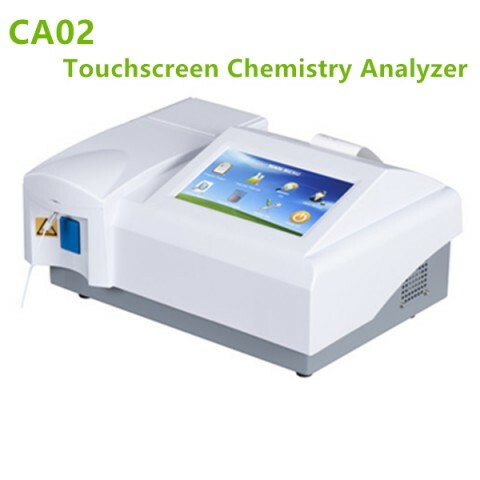 Customer from SA: This Fully Auto Chemistry Analyzer works great and touchscreen is very quick response. 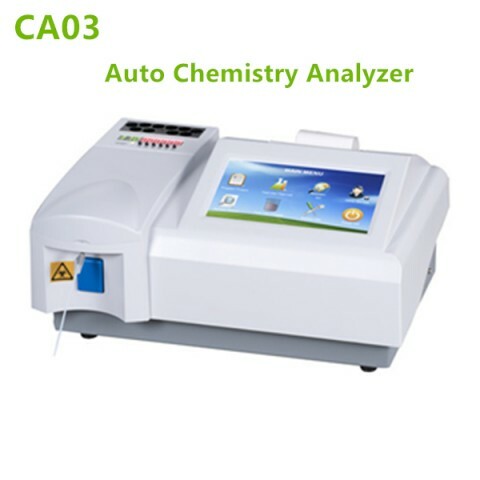 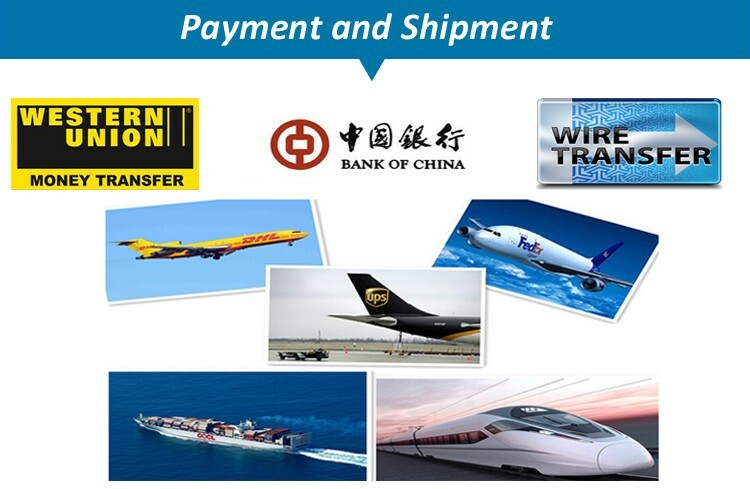 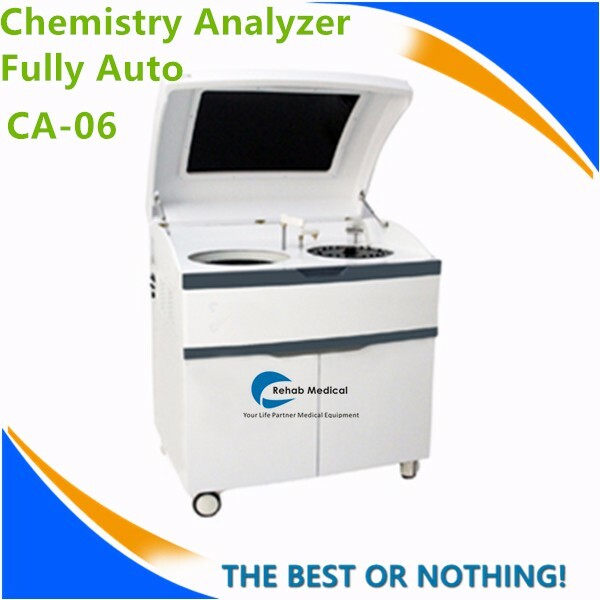 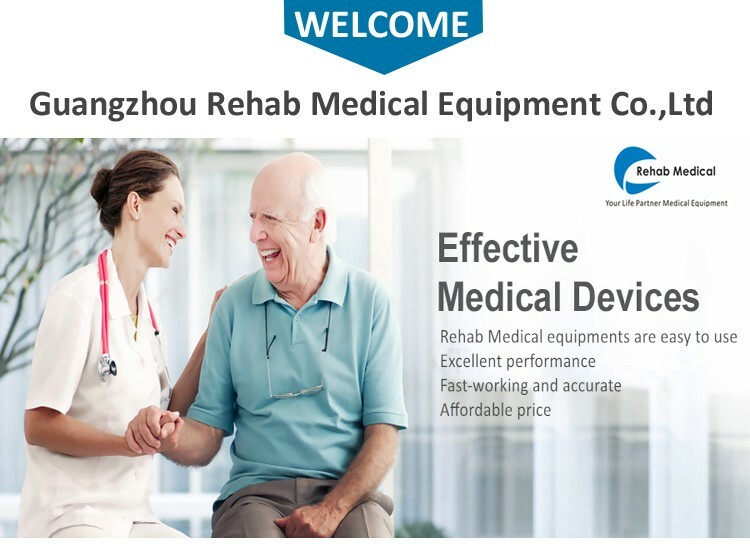 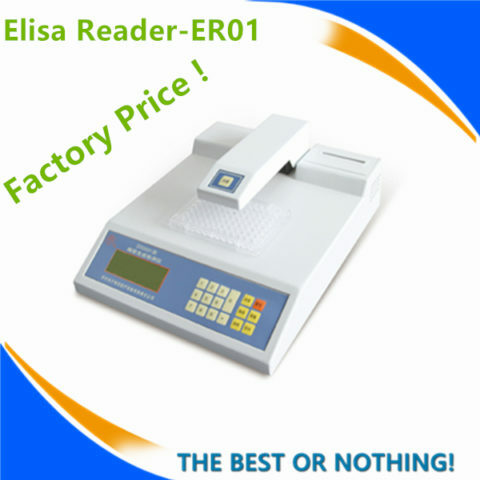 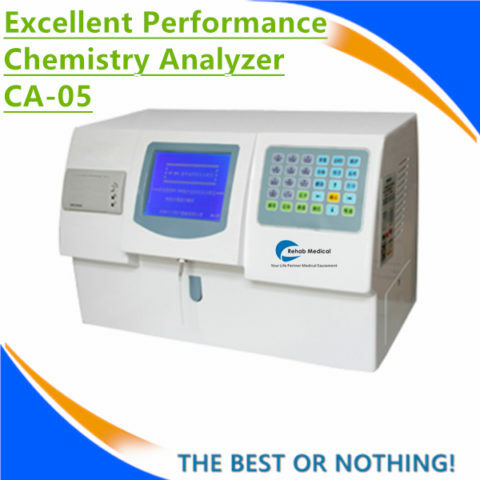 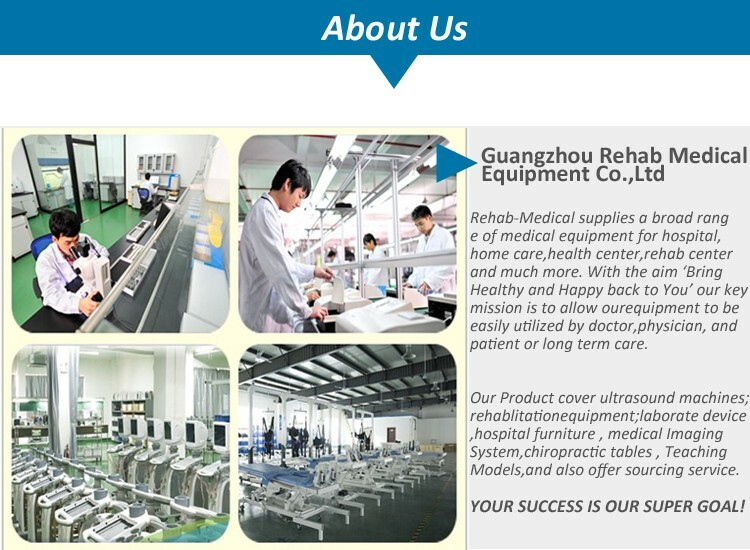 Customer from PK: CA06 fully Auto Chemistry Analyzer Received ,works ok . Customer from India: fully Auto Chemistry Analyzer is ok ,we test for times the reagent sysmes is very suitable for this machine!